Happy Monday!! 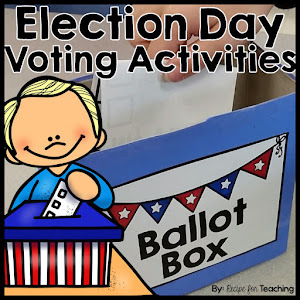 I'm linking up with two of my favorite kindergarten bloggers - Alex from The Kindergarten Connection and Suzanne from Kindergarten Planet! Be sure to check out their blogs because they have some really great ideas to share!! 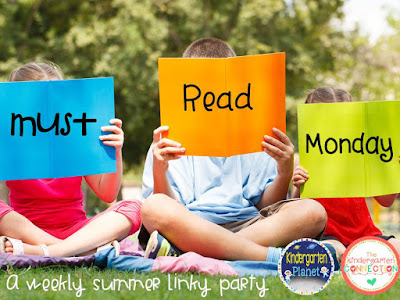 They have teamed up for a "Must Read Monday" linky party where we get to share about books!!! 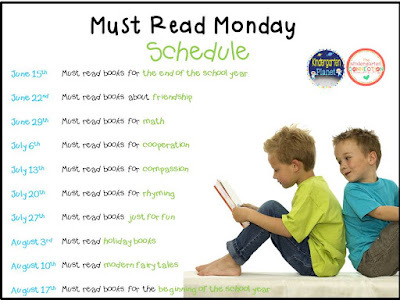 Here is their schedule: These are some of my favorite books that are great for teaching about friendship. 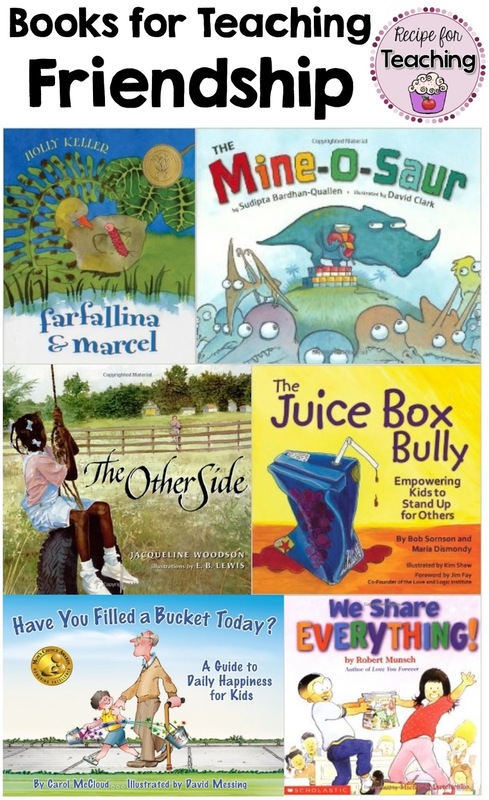 A lot of these books are also some of my favorites for reading at the beginning of the year! *Images are from Amazon and links to Amazon are provided so that you can check out more information on the books I am sharing about! This book is about a caterpillar and a gosling who do everything together. One day the caterpillar goes to rest for awhile. Will they recognize one another once they are each grown up? This is a great story about friendship! This is one of my favorite books for teaching about being a kind friend and sharing. The Mine-O-Saur doesn't quite understand how to share things and wants everything to be his. Thank goodness for his friends in the story who help him realize sharing is a lot more fun! I like to read this at the beginning of the year for teaching my students how to share math manipulatives with their friends. This is a great story for teaching that you can be friends with anyone. I think it is so important to teach our students that we can be friends with people who have glasses even if they don't, blonde hair if they have brown hair, friends who are shorter/taller than them, etc. I always tell my students it matters how we treat others and we need to be kind to our friends. There is also another story called Each Kindess by the same author and illustrator. It is also a good one for teaching friendship. This is a great book for teaching kids exactly what the cover says - standing up for others. Maria Dismondy has some really amazing books that teach about being a good friend. This is another one that I like to read at the beginning of the year to teach about friendship and being kind to your friends. We usually make a poster about how we can fill our friends' buckets. It's a great book to refer back to throughout the school year if you read it at the beginning of the year. This book is another one that I like to read at the beginning of the year for teaching about how to share with friends. I love this book because the characters are in kindergarten in the story. 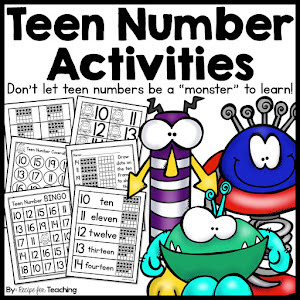 Just like The Mine-O-Saur, this is another one I like to use when teaching my students about sharing math manipulatives. 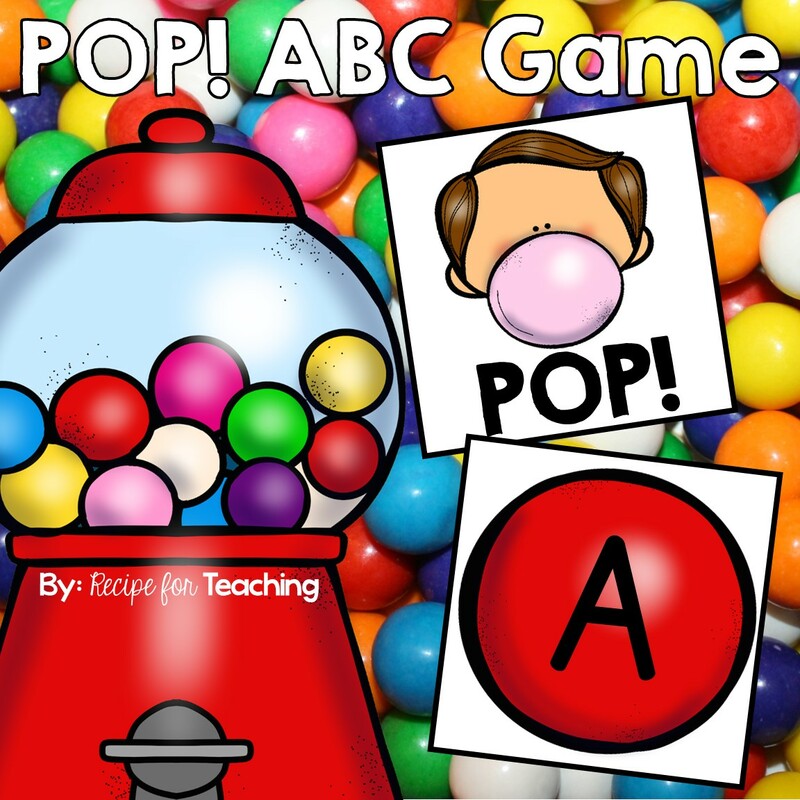 Thanks for this great link-up Alex and Suzanne! Be sure to join their linky party and check out the other bloggers who joined! !